Our Spring book fair is here! Students will browse the books on March 16th and 17th. 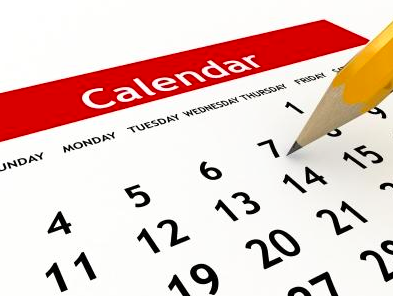 Students will be able to buy books on March 18th and 19th. 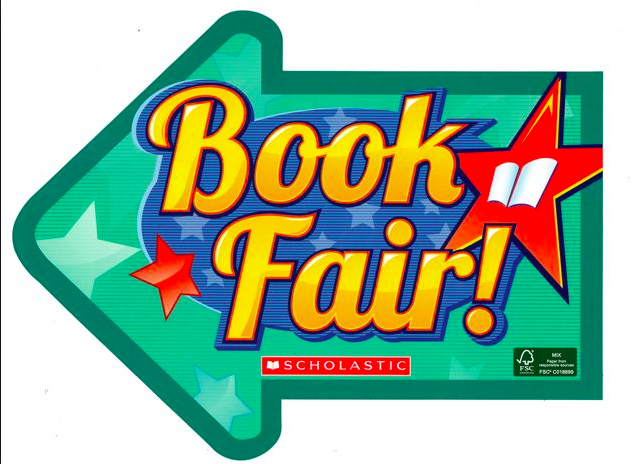 The book fair will also be open the evening of the Talent Show (March 19th). Spirit Wear Sale Ends Friday! 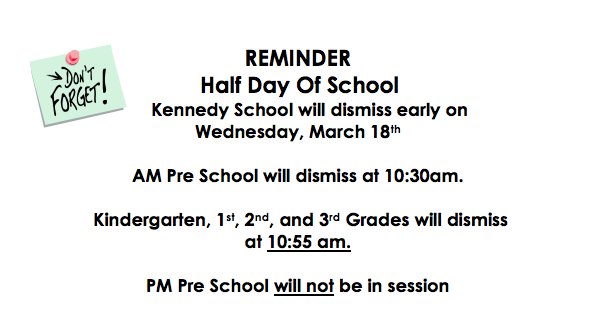 It's time to place your orders for Kennedy spirit wear! Click the button below to view the order form. Please send the order form, along with cash (exact amount) or a check (made payable to ABC) to your child's teacher. Orders are due by Friday, March 20th.